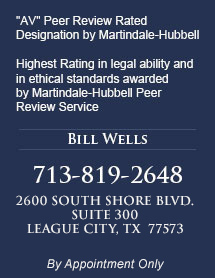 Bill Wells has been Board Certified in Personal Injury Trial Law by the Texas Board of Legal Specialization since 1990. The Board of Legal Specialization was created by the Supreme Court of Texas and is charged with recognizing lawyers that have demonstrated special competence in a particular field of law, such as personal injury and wrongful death. 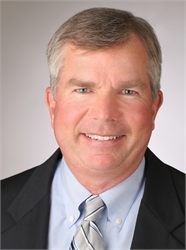 Bill Wells Attorney at Law has over 25 years of experience handling litigation involving auto accidents, truck accidents, DWI accidents, explosions, premises liability, trip/slip and falls, uninsured and underinsured motorist claims, construction defect claims, burn injuries, boating accidents, on the job injuries, product liability claims, dog bite injuries and recreational injuries. Find my profile on FindAPersonalInjuryAttorney.com.